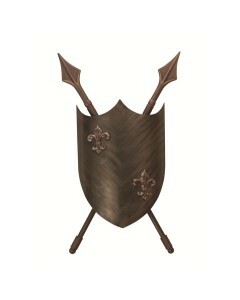 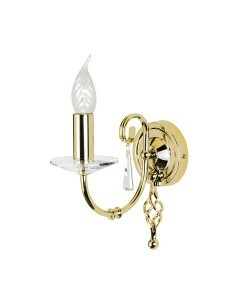 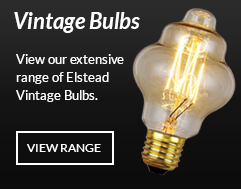 Made in the UK, a truly medieval creation, this 2 light wall light makes the Crusader an appealing f.. 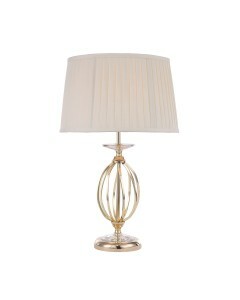 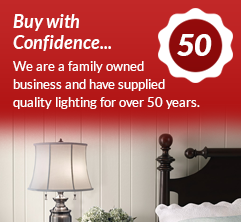 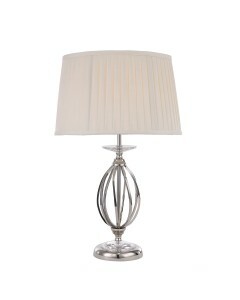 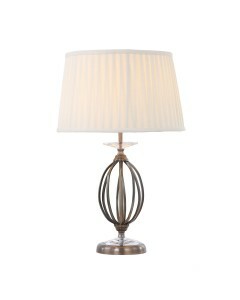 This stylish Aegean 1 light table lamp features a hand forged cage as a central column, which is acc.. 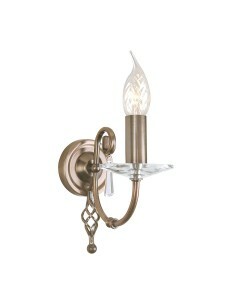 This stylish Aegean 1 light wall light features a hand forged scroll and curved arm on a circular ba.. 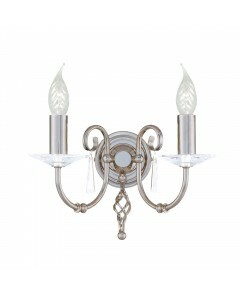 This stylish Aegean 2 light wall light features hand forged scrolls and curved arms on a circular ba.. 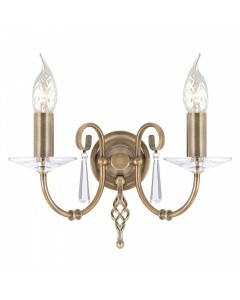 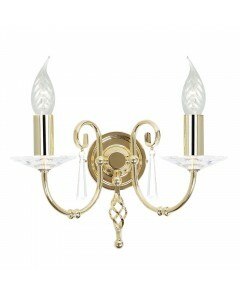 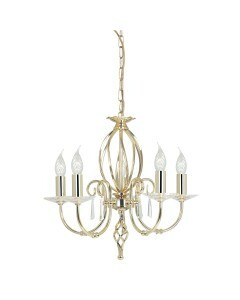 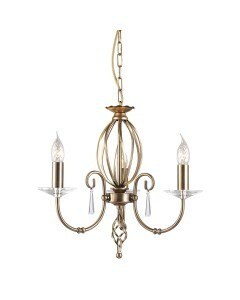 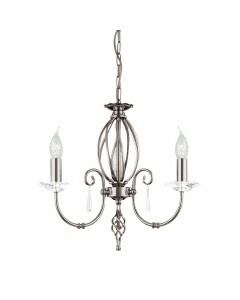 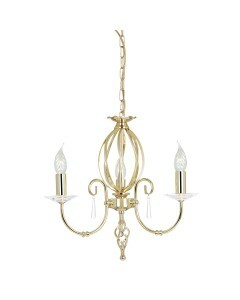 This stylish Aegean 3 light chandelier features hand forged scrolls accented by cut glass droplets a.. 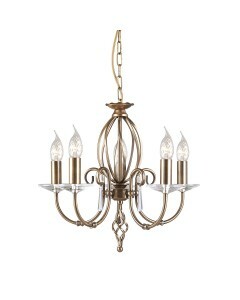 This stylish Aegean 5 light chandelier features hand forged scrolls accented by cut glass droplets a..